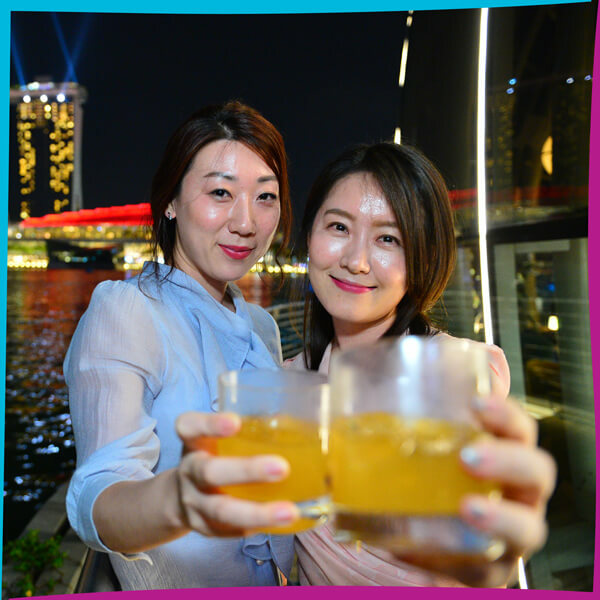 Asia’s largest celebration of cocktail event, bringing you world-class mixology experiences for a memorable nightlife with our bar tours, guest bartenders, drink makers & lovers from around the world. The heart of the Festival - melding cocktail and spirit experiences with music, art and gastronomic delights! 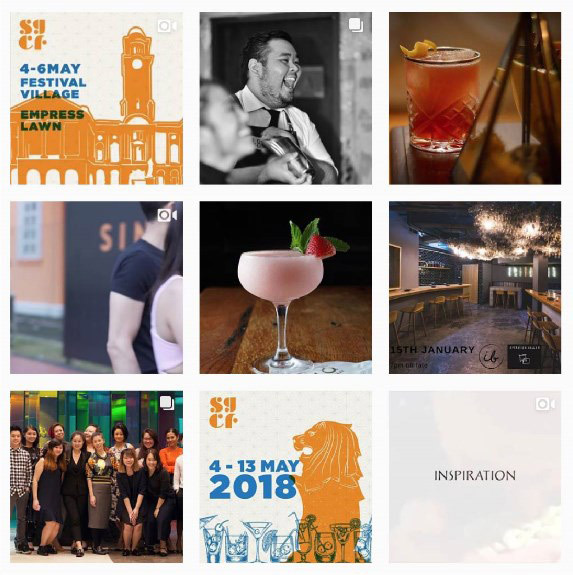 Meet drink makers and tastemakers from around the region, as they bring their cocktail artistry and innovative flavours to the most celebrated cocktail event in Singapore. 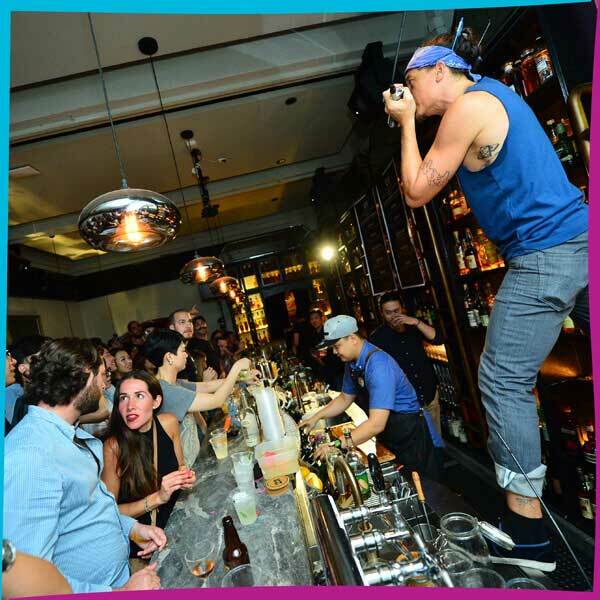 Meet our celebrity bartenders below! Pussyfoot Saloon is an American bar showcasing classic and modern craft cocktails. 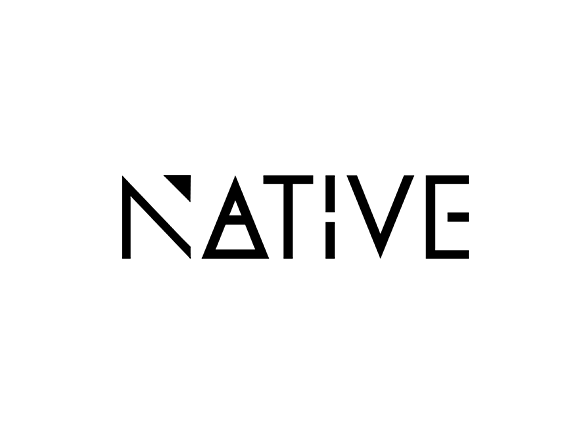 The menu focuses on the use of local ingredients and produce, keeping a close lineage to its Korean heritage. 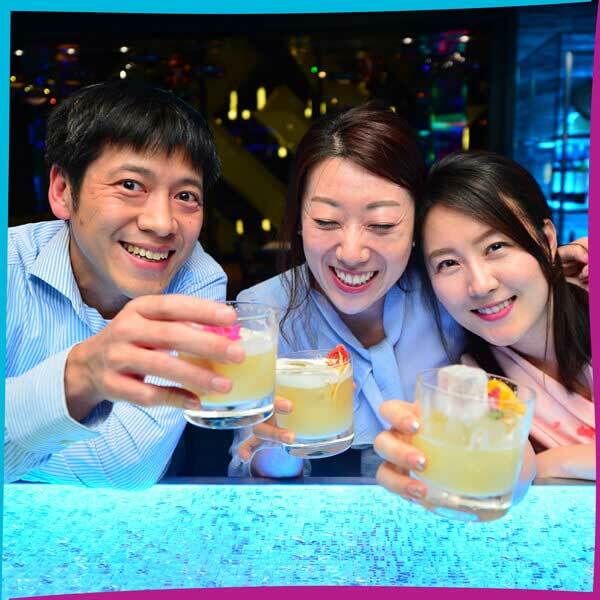 Bob Louison, the General Manager and Beverage Director will be presenting the bar's cocktail program for the very first time out of Seoul, at the #SGCF2018 Festival Village. Brian helms the Woo Taipei – a bar that champions the history and the culture of cocktails in Taiwan. The bar also focuses on bringing out the flavour of their cocktails with deliberate food pairings, in addition to Brian’s passion for recreating classic cocktails to continuously surprise his regulars. Charmaine shares the helm as Co-Bar Captain at 28HKS. 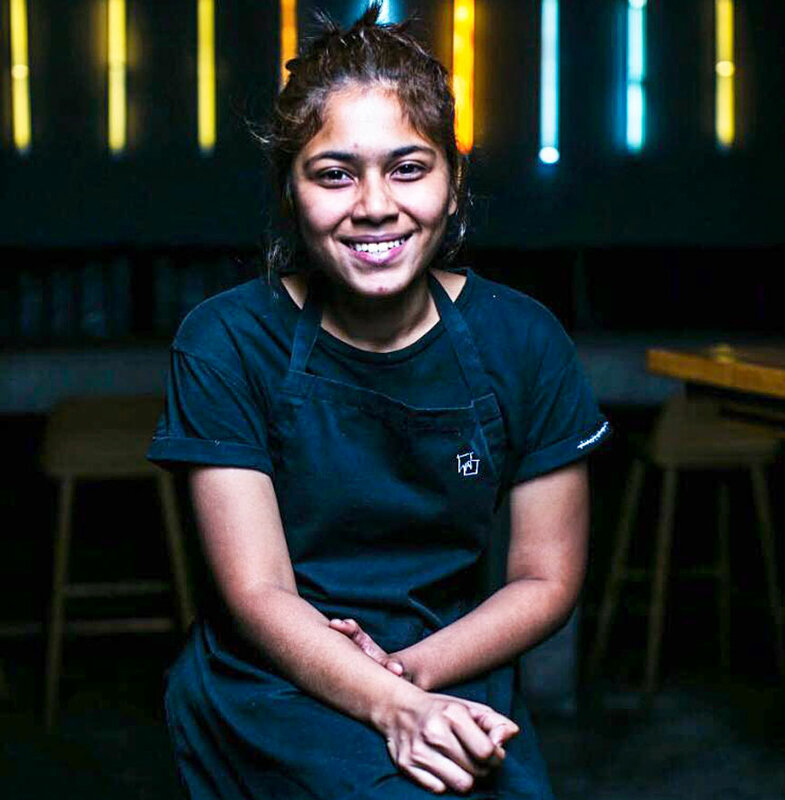 Her passion for food and flavours inspired her to fall in love with the world of craft cocktails, fitting in perfectly with the bar's high volume, American craft style of bartending. 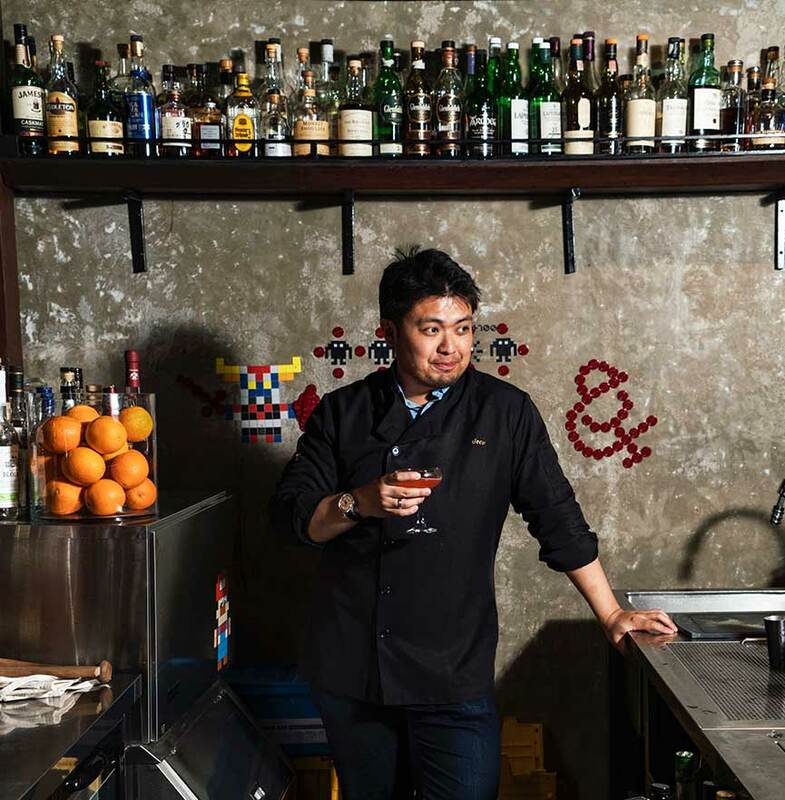 David Ong believes a great cocktail starts by listening to your customer. Creating safe spaces and paying attention to the comfort of the customer, David brings them on explorations of the palate through new and fresh takes on of his art. 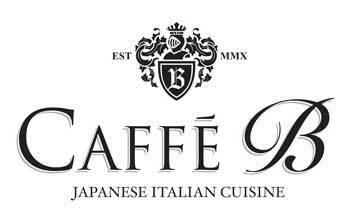 The service is purposely engaging with an emphasis on translating what is fantastic about cocktails and coffee for the Philippine consumer. 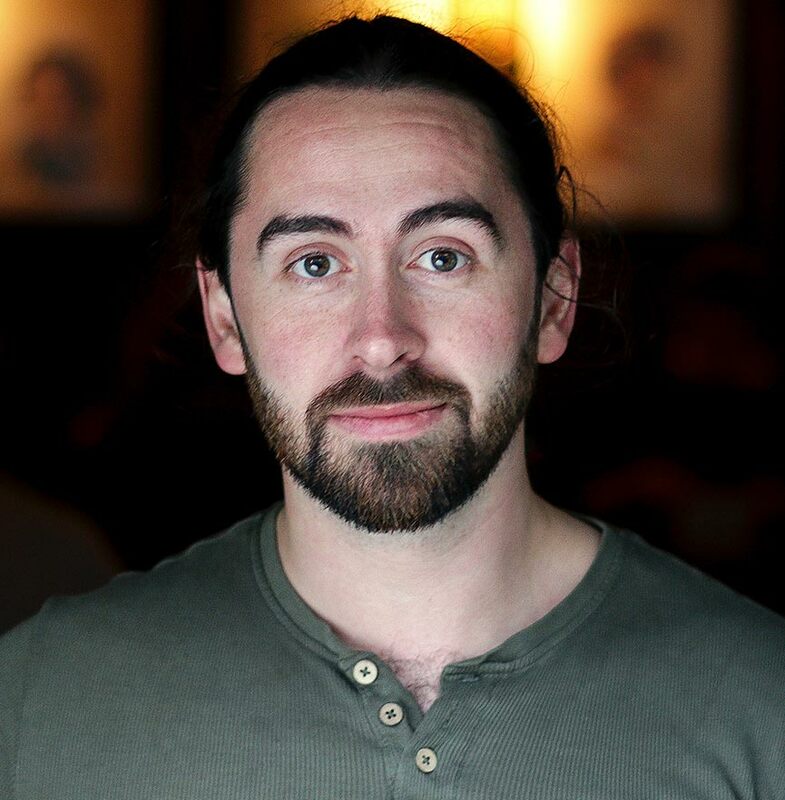 Elliot is a London bartender whose background in neuroscience led him into obsessing over flavour, but eventually further. Cocktail Trading Co, founded with Andy Mil and Olly Brading, focuses on fast-paced concept-heavy and unpretentious drinks... and a damn good time. The copper skulls decor of speakeasy Skullduggery perfectly match the wizardry of its bartenders under the tutelage of James, who is Director of Mixology for the Huckleberry Hospitality Group and SEA Brand Ambassador for Ocho Tequila. Precision at this bar is revered – even the ice is made in-house. Cocktails feature intriguing ingredients like truffle infused vodka, seaweed agave and cardamom milk. 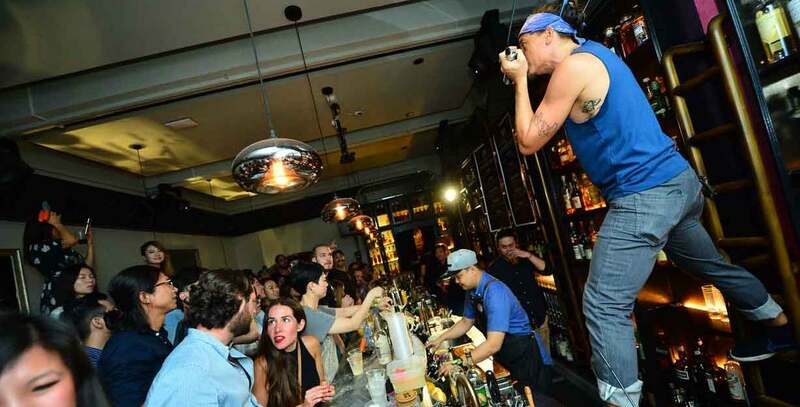 Jamie Rhind is the Bar Operations manager at the iconic jazz-haunt Bamboo Bar at The Mandarin Oriental, Bangkok. 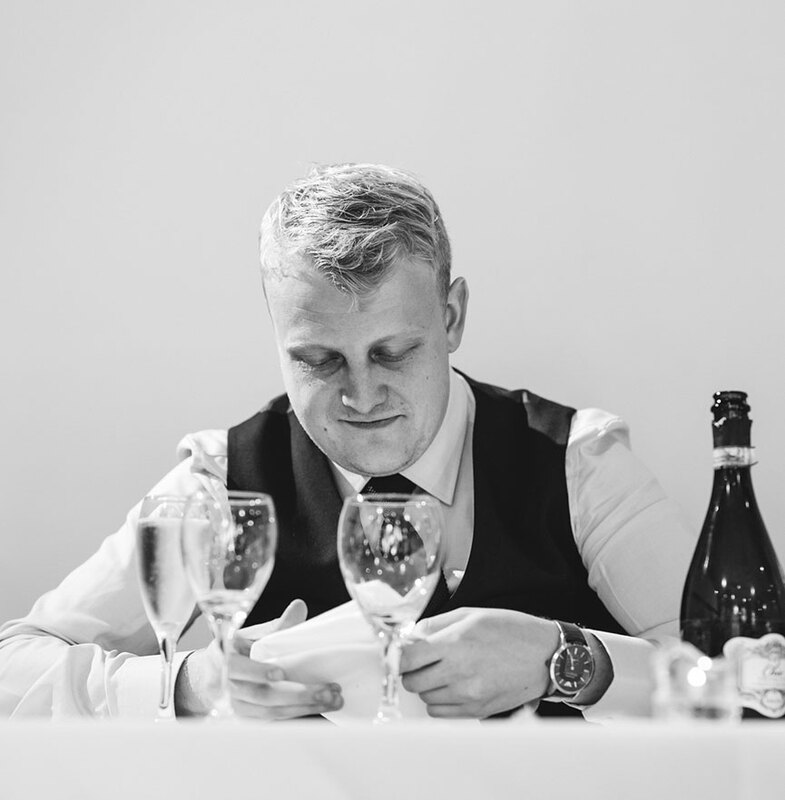 Jamie and his team’s menu brings cocktails and music together to create a truly unforgettable experience. 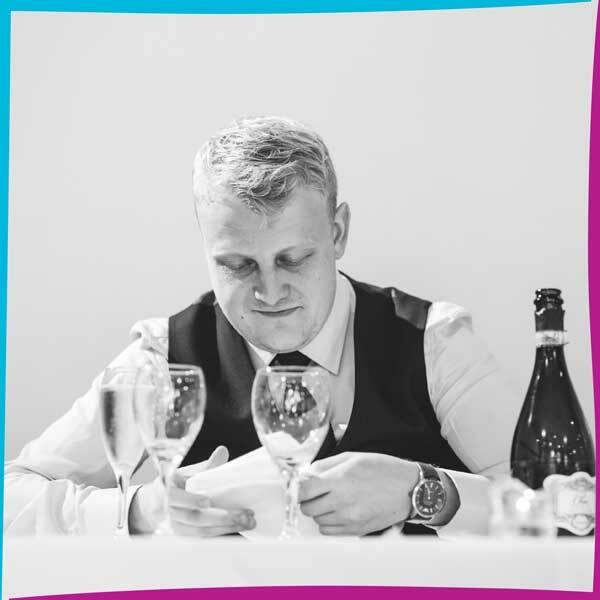 Jamie’s passion for innovation spurs him to create new flavours and use unusual ingredients like dried capers and horchata, resulting in novel combinations to surprise and delight his guests. 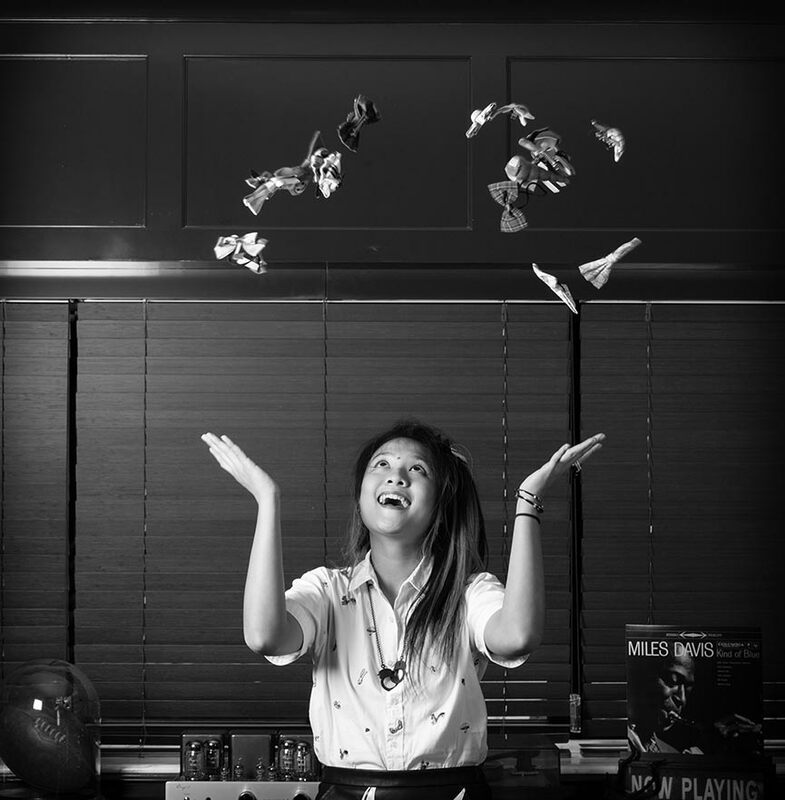 Hunan-born Jamie He joined the Janes + Hooch team since day one and in a short 3 years, rose to take the helm of Operations Manager. Her jet-setting adventures provide inspiration for new recipes, embracing a `less is more’ mentality and kept fuss-free and fun using highly seasonal local produce from Beijing and Hunan. The Curator is a love song to Cocktails and Coffee service between 4 partners to elevate the execution, hospitality and service that is available to Metro Manila. Jericson is fanatic about great service, conjuring drinks infused with creativity and dedication coupled with exceptional warmth to put Manila’s coffee and cocktail culture on the world map. 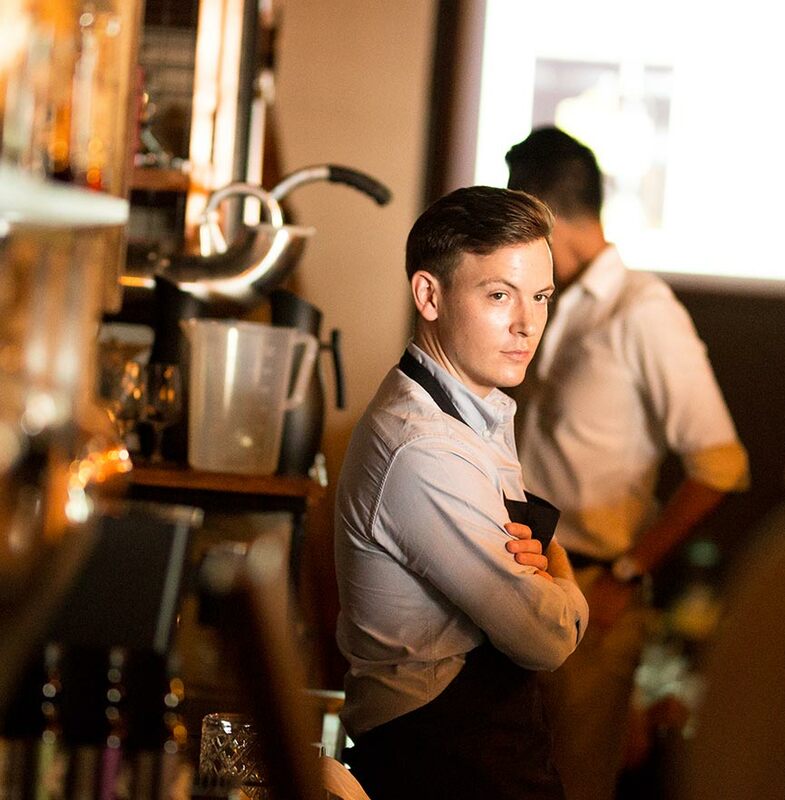 Originally from Slovakia, Lukas worked his craft in the States and Czech Republic before coming to Singapore, including a stint at the L’Fleur bar in Prague. 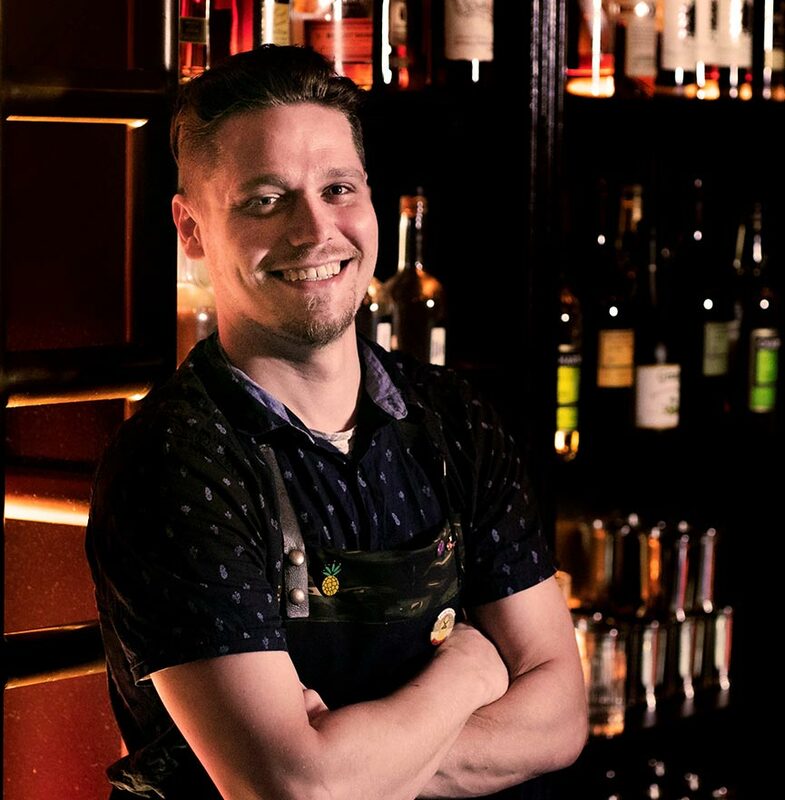 Lukas' passion for cocktails and the industry has seen him take an active role in creating menus and new recipes at every bar he helms. Bar Manager and Head of Prescriptions, Paul Chan creates bespoke Gin & Tonic cocktails, pairing them with locally handpicked botanicals by him and the team from local farms and greenhouses. Paul likes to visit the farms himself to take inspiration from his surroundings for Dr. Fern’s daily rotating cocktail list. 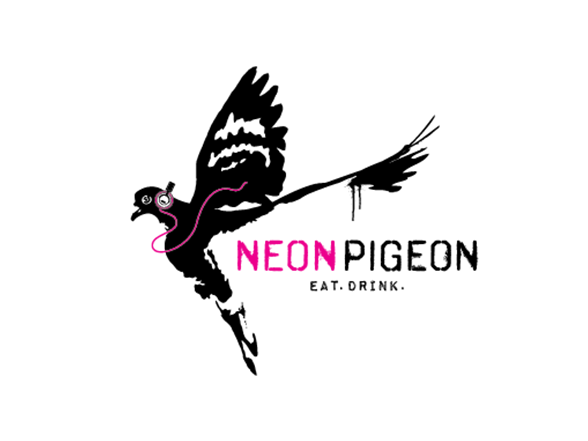 Presented by top ranked restaurant Locavore, The Night Rooster piques with its highly imaginative cocktails. Owner and Bartender Raka leverages his life-long fascination with indigenous herbs and fruits to build an impressive collection of bitters and infusions, creating beautifully balanced cocktails with a unique twist. A member of Operation Dagger’s founding team, sous bartender Sasha wields her background in pharmaceutical science towards the creative application of cocktail craft – she was instrumental in conceptualizing the bar’s iconic drinks, propelling Operation Dagger to make the Asia 50 Best Bar and World’s Best Bar lists for 2 years in a row, in addition to clinching the Most Creative Bar award at the Singapore Bar Awards 2016. 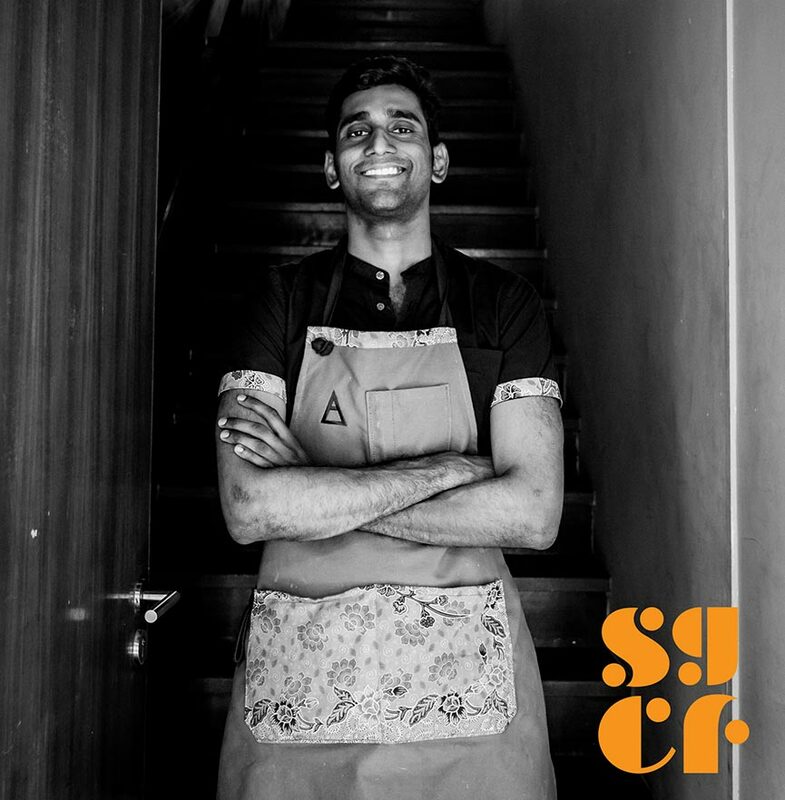 Vijay is a pioneer in Singapore for a modern form of foraging coined as 'urban foraging' which involves searching for wild food resources and incorporating them into cocktails. He is also a firm believer of using local produce that are close to Asian roots, some of which will be featured at the Festival. 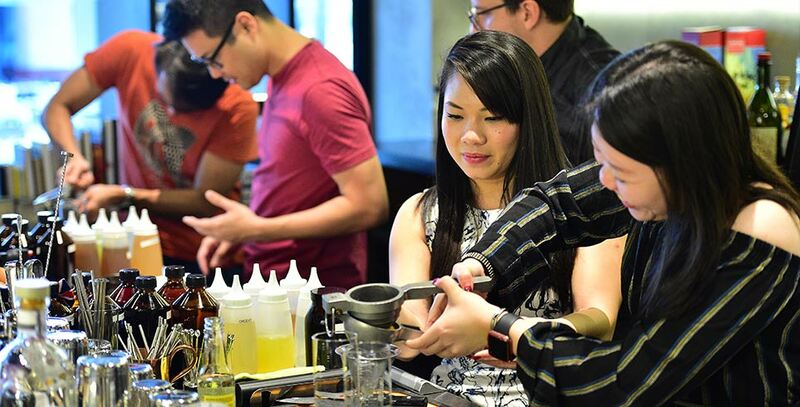 Take on interactive and immersive learning journeys into the secrets of cocktail craft. Workshops will only run if they meet the minimum group size, otherwise it will be cancelled at least 4 days before. You will be refunded within 3 working days if your purchased workshop is cancelled. Jamie Rhind takes you step by step through the creation of unique cocktail experiences in this demonstration. 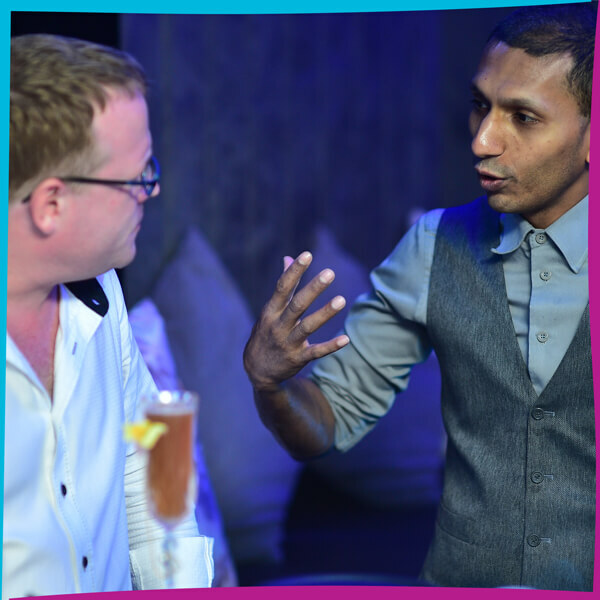 From conceptualising flavours to formulating the perfect guest experience, take on a journey to see the world from the eyes of a creative bar mind, ending with cocktails for all! Learn about the story from the fearless Kyrö folks from Isokyrö, Finland where the northernmost all-rye distillery can be found. The creators of Napue voted as best gin for Gin & Tonic at IWSC 2015 & 2017 bring you a wonderful hands-on workshop where you will get to learn about the intricacies of gin-making and make your very own recipe to bring home! Kippis! 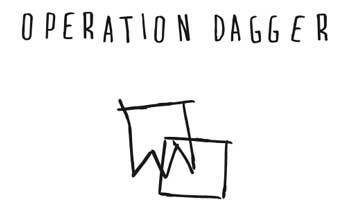 An in depth look into the fermentation program of Operation Dagger by Sous Bartender Sasha Wijidessa. 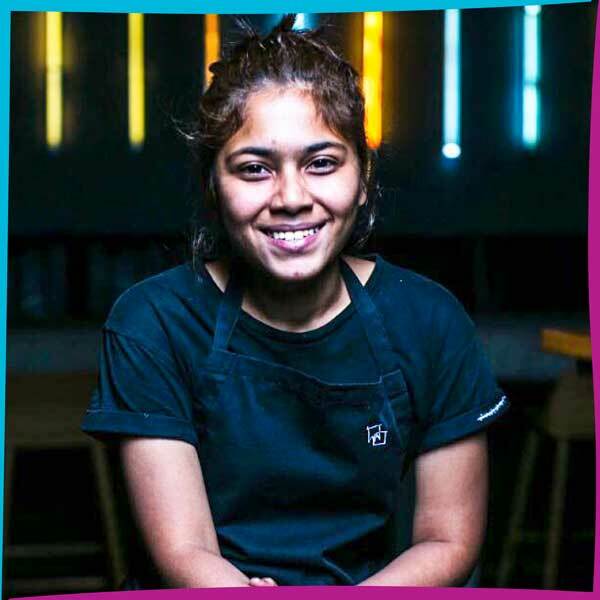 This workshop will be discussing all things fermented beginning with the history and origin of fermentation in society and moving on to how these age-old techniques have stood the test of time and made their way into the top kitchens and bars around the world today. Register for the workshop at the Festival Village. *Online ticket sales are now closed. Tickets are available for sale at the Festival Village Check in to our Facebook page for updates. Hanoi is the up-and-coming city for cocktails in Asia, with many high quality establishments and bartending talents spreading their wings over Vietnam. The Press Club leads the food & beverage scene of Hanoi with a collection of the finest dining outlets and beverage programs to date. Driving the Bar Team of The Press Club is Head Bartender Le Minh Nam Hai, with his use of localized Vietnamese produce and advance culinary techniques. The Mad Botanist is a nondescript Gin bar located on the 3rd floor of a side street café, with one of the largest collections of Gin available in Vietnam. 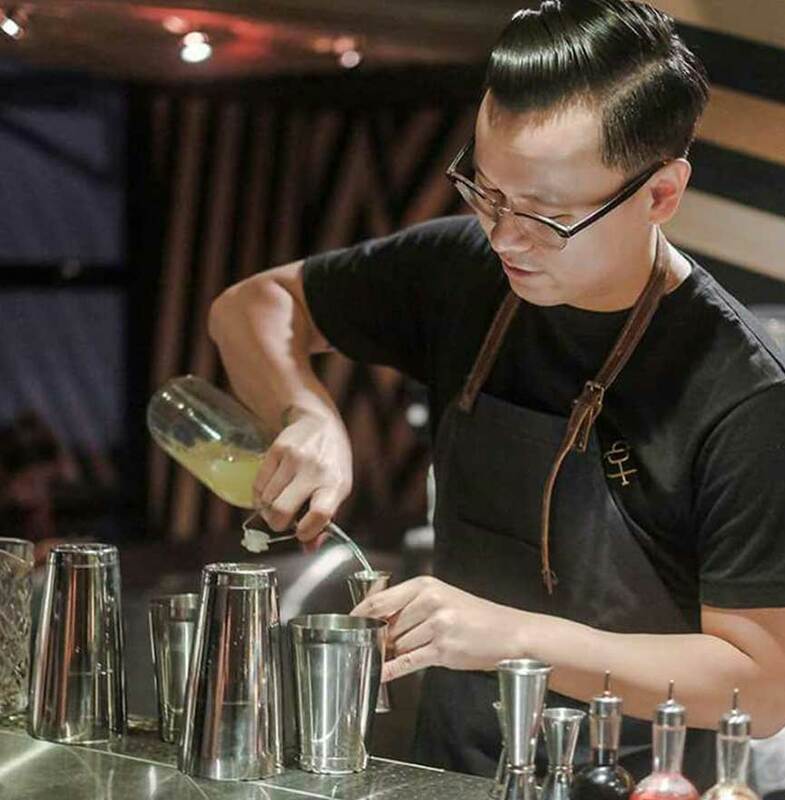 Head Bartender Nguyen Thanh Cong reveals his love for Gin both at his bar, and in this Bar Takeover. 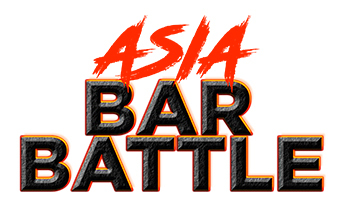 Join us at Amrith by BarSmiths as our team parlays with The Hanoi Connection as part of our Asian Bar Takeover series. Cocktail prices to be confirmed. Celestine Huang and her team brings you The Feisty Bulldog, with green chartreuse, grapefruit and lime juices and rhubarb syrup. Pick between three gin cocktail concoctions, or have them all! Christian Chavez and his team invites you to choose between the Citadelle Gin based Mademoiselle de Caroline with grapefruit, tea and thyme, the Seǹorita, with jalapeno-infused gin, Southern Comfort, pineapple, line and dandelion or the Uamo con Mary, for Generous Gin, Campari and antica served with a homemade Bloody Mary mix. Enjoy Sailor Jerry spiced rum with passionfruit, pandan, lemongrass, lychee and sour plum. This 50% discount promo is paired with locally foraged mussels from Ah Hua Kelong, served with curry and mantou buns. 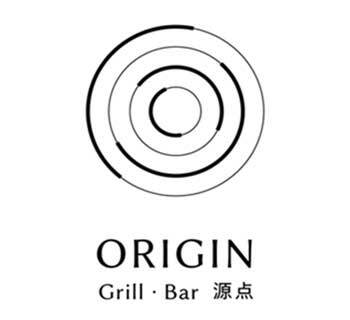 Taiwan’s legendary bartender and commonly known as the Godfather of Taiwanese cocktails, Aki Wang will showcase the fusion of Chinese culture and international cocktail trends in his concoctions. Satiate your taste buds with his four uniquely-crafted tea infused tipples, from a zesty and refreshing Spring Awakening to a strong and addictive After Summer-noon. 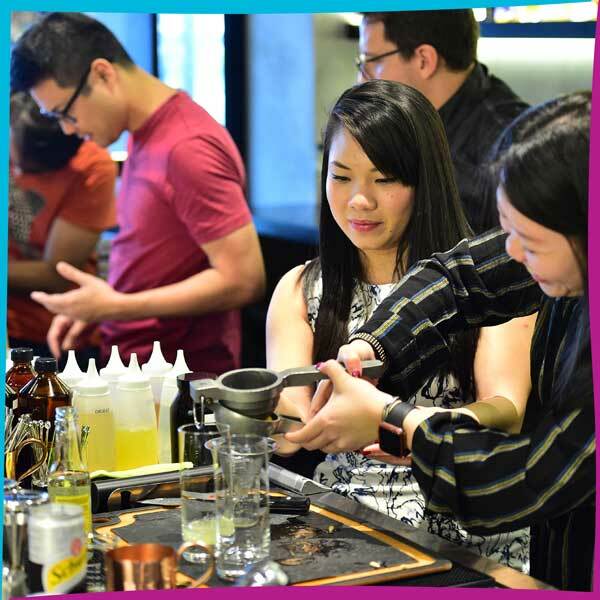 Japanese-Brazilian mixologist Rogerio Igarashi Vaz, co-founder of Japan’s famed Bar Trench and Bar Tram will captivate your palates with a balanced medley of ingredients used in his crafted concoctions such as Standard Deviation, Tenorio and Pisco Colada. A refreshing cocktail with clean elegant flavours and slight heat from fresh ginger slices. The light, luscious cucumber is combined perfectly with just a hint of sweetness from the brown sugar. The fragrant lychee juice adds the tropical flair and is the perfect balance to the Kiku-Masamune Sake, a dry sake distinguished by the aroma of Yoshino cedar. Indulge in delightful cocktails with a beautiful waterfront view, as Caffe Fernet brings you a series of late-night Negroni Affairs. A Negroni Affair kicks off with Lorenzo Antinori, a guest bartender from Rome, Italy. 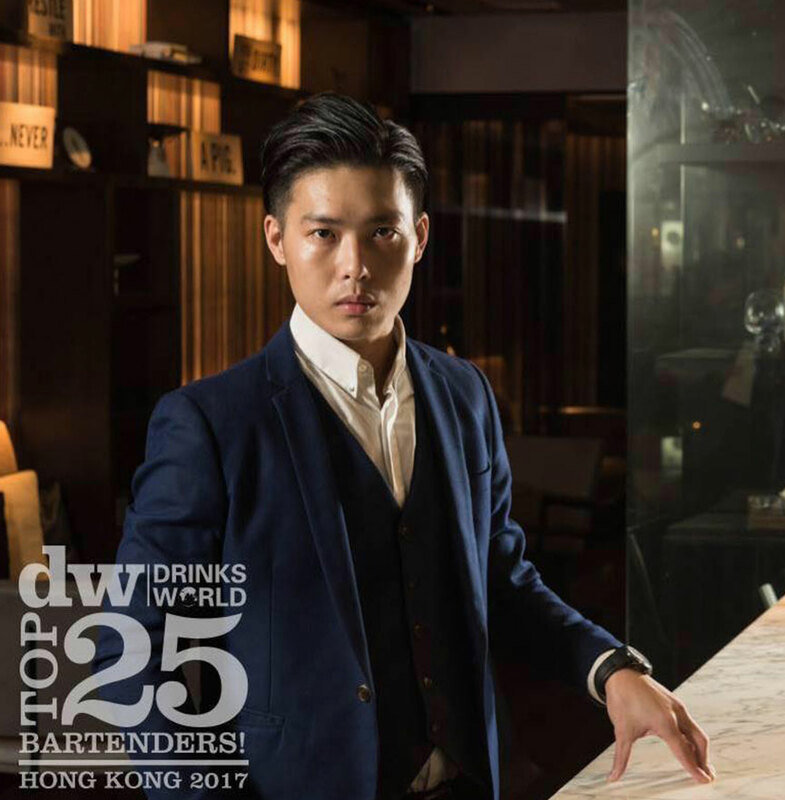 Lorenzo is currently the head bartender at Charles H., at the Four Seasons Hotel in Seoul, which is ranked 27 on Asia's 50 Best Bars 2017. 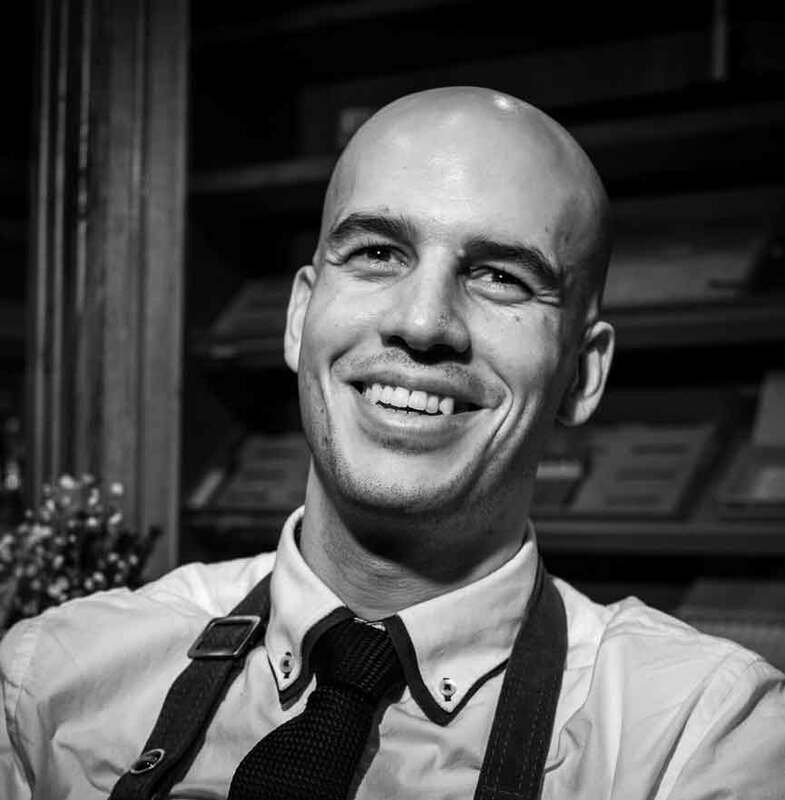 Lorenzo has also worked at several award-winning international bars, including Dandelyan in London. Prepare to be charmed by Lorenzo and his craftsmanship on 4th May, Friday, 10pm-1am, Caffe Fernet. Spritz your way into the weekend on 5th May, Saturday, at Caffe Fernet. 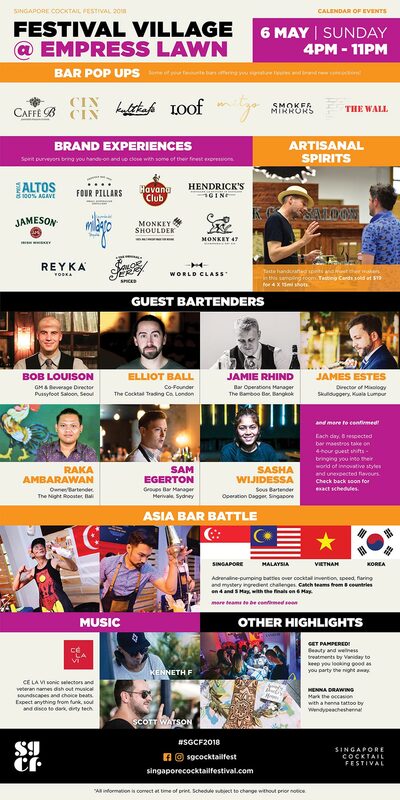 Together with Campari, Caffe Fernet will be running a 1000 Aperol Spritz Challenge in conjunction with Singapore Cocktail Festival. Village Festival goers who visit Caffe Fernet's booth will receive a coupon that entitles them to redeem a complimentary Aperol Spritz at Caffe Fernet, Customs House (valid on 5th May only). Customers can also opt to purchase a free-flow Spritz package ($45++) at the venue. 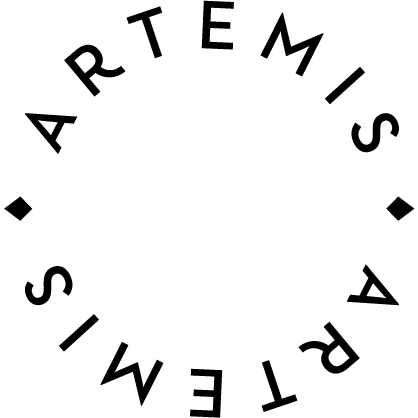 The 1000 Aperol Spritz challenge runs from 4pm - 1am at the Village, and all-day at Caffe Fernet, until 2am. Linda Rejfková and her team present the Royal Old Fashioned with Kavalan Port Cask Finish, wine reduction infused with wooden chips and sweetened with homemade fig jam with sashes of chocolate bitters. Head Bartender Angela Kim and her team brings you the luck of the Irish with her twist on the classic Martini! We at CIN CIN would be having Mauricio Allende, Kyro Distillery’s brand ambassador in Singapore and Southeast Asia, with us for a night. Inspired by Finns’ love for rye, Kyrö only work with 100% whole-grain rye and locally sourced Nordic botanicals such as Sea-Buckthorn and Meadowsweet, for a distinct flavour of the Finnish nature. From 6-7pm, we would be hosting a Kyro Gin Masterclass for $45++ per curious tippler. In this interactive session, Mauricio will be sharing helpful tips and hints on various botanicals for you to recreate unique cocktails at the comfort of your home. To complete the sensorial experience, you will also be able to enjoy a Kyrö Gin tasting - featuring Koskue and Napue Gin. Limited slots available to keep the session intimate and exclusive, do call 63852604 or drop us an email enquiry@cincin.sg to reserve a slot. Fear not if you did not manage to get a seat for the masterclass. 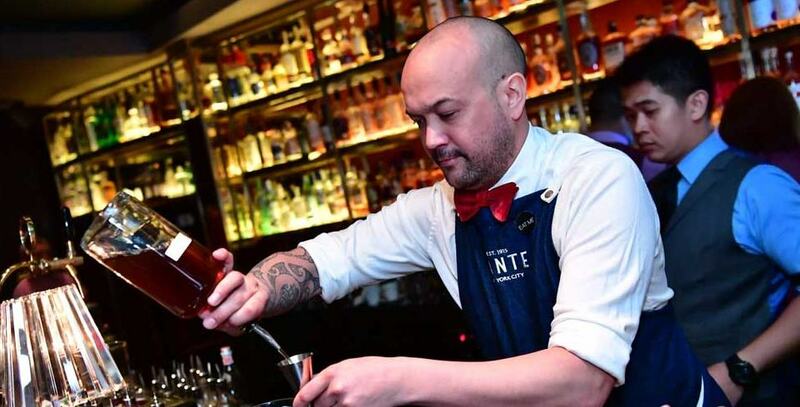 From 7pm onwards, Mauricio will still be around to serve up his cocktails as a guest bartender at CIN CIN. For a complete Finnish experience, the chefs behind CIN CIN’s delectable bar snacks will be cooking up some Finnish-inspired snacks available just for the night. Head down to Court Martial Bar for a post-SGCF rally where the Court Martial team and guest bartenders will keep you happy with $12++ cocktails and a free-flow of pizza to help soak in a full-night of booze. 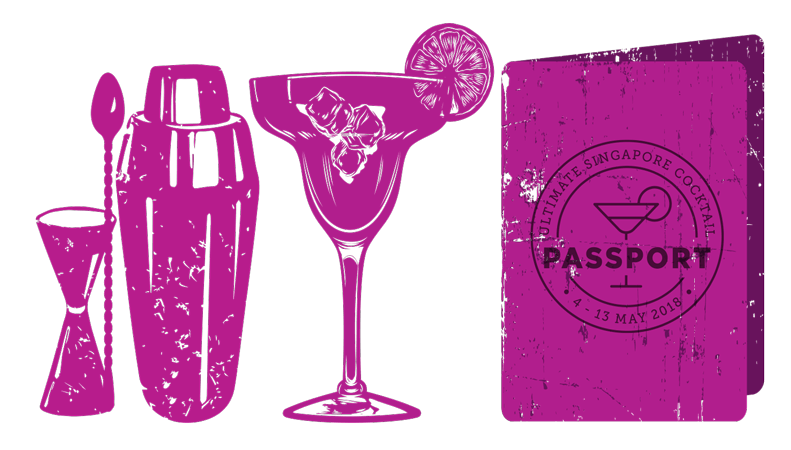 Take the chance to redeem your passport cocktail “My Old Man” – a signature to be launched on their brand new menu very soon. 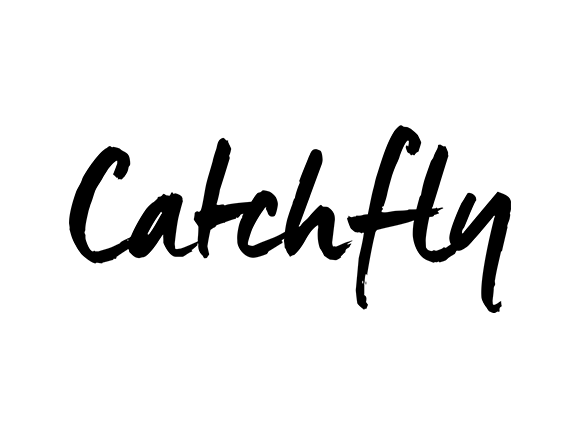 All day during SGCF weekfor all Cocktail Passport or Festival Village ticket holders. 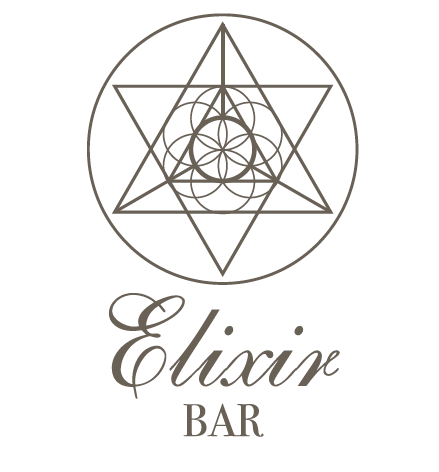 Exchange your Village ticket/pass at Elixir Bar for a cocktail on the house! Sin Kim Shin and team brings you Rose, with Hendrick’s Gin, peach puree, lime juice, ginger beer, flavoured with rose water. JT Thai Sabai, presented by Edwin G and team features Mekhong Whiskey, fresh lime juice, sweet basil leave, home-made orange, lemon and basil syrup. This popular Salsa night takes place on the first Friday of every month. Starting at 7pm with a beginners class, the night continues into the night with DJs, social dancing, great food and drinks. Held on the first Sunday of every month, Sunday on the Hill is a laid-back daytime get-together in the gardens of Emily Hill. This edition features; – Cocktails, craft beer on draft, and more by kult kafé – Music by Sideshow DJs and guests – Garden games, pool table, darts and foosball – Gourmet sausages and burgers from Sidecar Sausages – Vegetarian street food by Banyan Tamarind Foods Free entry, kid and dog-friendly. Keep your spirits bubbling with three offerings by Loof, exclusive to the Festival period. Choose between the Agave Bubbletea – tequila-based with cherry lliquer and Campari and tapioca or Lychee Bubbletea – with fresh lychee and calamansi. Better still, try the house specialty, the Loof Bubbletea with homemade sour plum. Inspired by the William Farquhar collection of natural history drawings, using local fruit, Pomegranate, as the main ingredient in Popping Grenade, which is a twist of the classic Clover Club. Popping Grenade is refreshing with an explosion of flowers. Watch this space for event link to see further details. 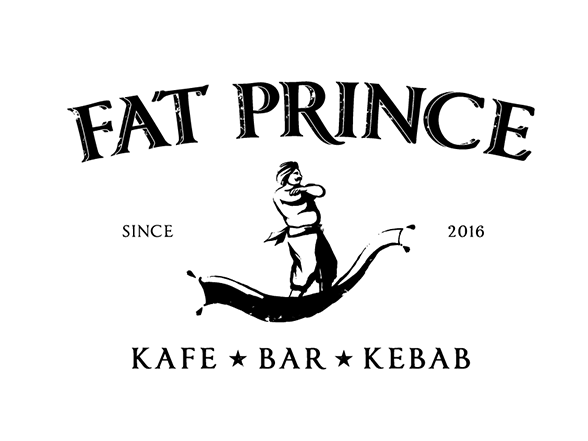 Live DJs, special cocktails and food! A great party and unforgettable vibes! 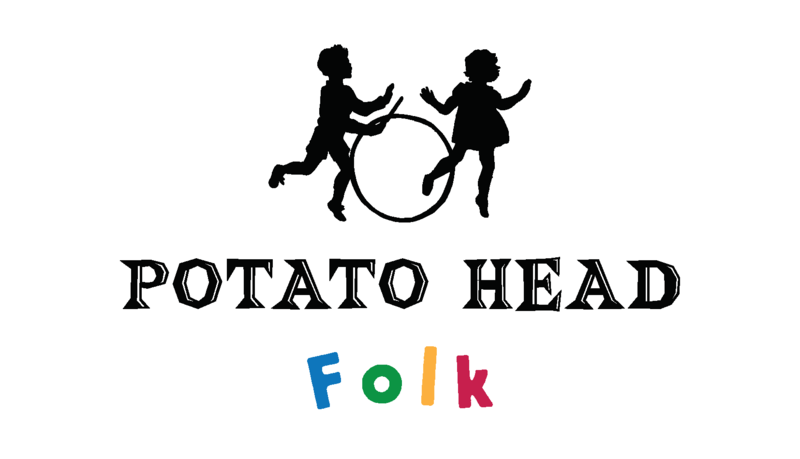 Three exclusive promo cocktails by the folks at Potato Head! Two Naked Grouse whisky-based drinks - I’m Naked seduces with Bols Butterscotch and chocolate bitters, served in a rock glass and garnished with banana chips while Honeydew combines Bols Watermelon, coconut, watermelon and lime in a champagne flute. Or turn up the Passion for You with Bols Genever, Bols Elderflower, passionfruit syrup and prosecco served in a martini glass. 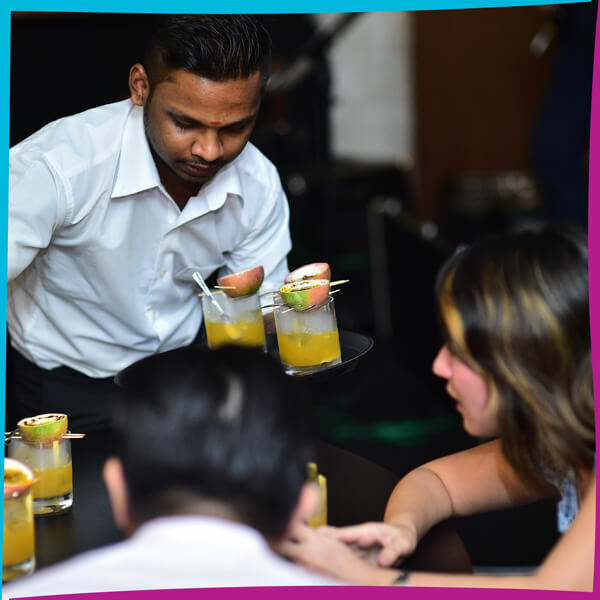 Visit Potato Head on the 12th of May to get up to twice the trouble with a double bartender guestshift. Appleton Estate welcomes Sebastian and Philip of Tropic City to Singapore and Potato Head for a Tiki-inspired guestshift that will tik-le your tastebuds. Get unbeatable deals from a selection of 9 Festival promo cocktails at Propeller Bar. Limited to two promo cocktails per person. 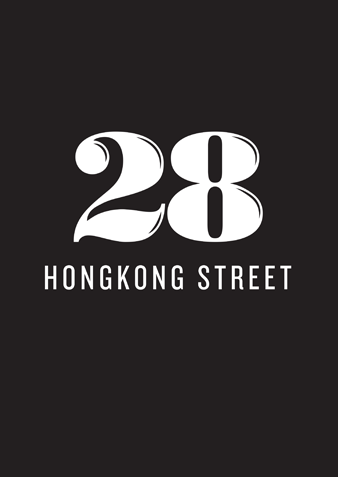 Ranked as #8 of Asia’s 50 Best Bars, Stockton is a restaurant and bar tucked away right in the heart of Central, Hong Kong. At this one-night-only event, sip on Stockton's signature cocktail collection – the Minds Undone series; a homage to Great Writers of our time who were wizards of their words and rakes of the pen, who, importantly to us, used liberal doses of loose libations as their agent for creativity. SGCF Exclusive Cocktail Promo: Drink 1) Prickly Pear & Jalapeño Margarita. This unusual concoction brings you Monkey Shoulder with mangosteen and Mascarpone cheese, tonka beans and edible flowers with orange and lemon juice, served in a coupe glass. Tess Bar collaborates with mixologist Attapon Da Silva to bring you a night of high spirits and mayhem! David Ong of OTO, The Curator and EDSA Beverage Design Group in Manila conspires with Tess Bar to present a special guest shift. It is a serious Listening Room equipped with Turntables (4), Tube Amplifiers (2), Digital Amplifiers (2), Speakers (2 Sets) and a plethora of Vinyl Records. Thus, “OTO.” Specialty Coffee is served during the day, Craft Cocktails by night. 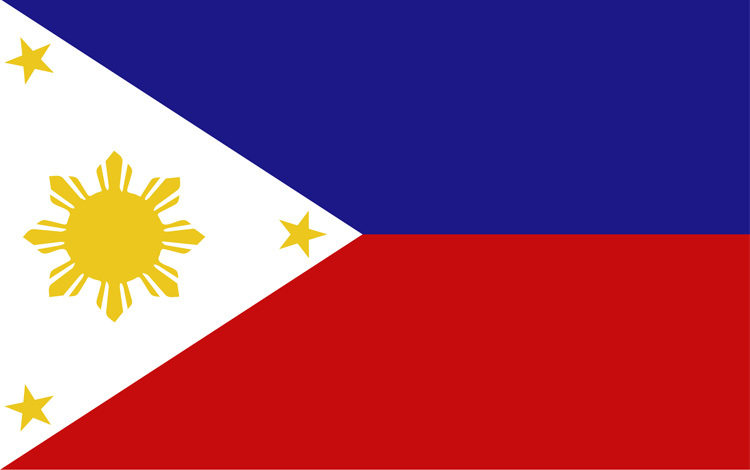 Both of which they take pride in - "we're definitely the best for both in Poblacion". They aim to be accessible, affordable and relatable as we continue to nurture a fairly new market. Thus, “Little Brother" - hospitality always comes first. AHA! 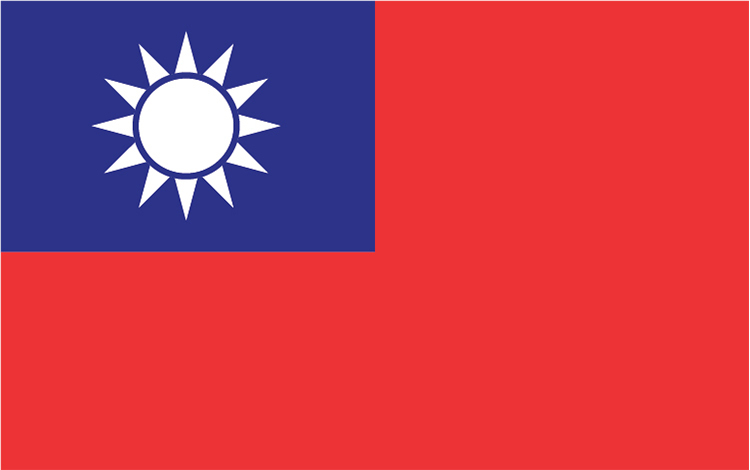 It's the good stuff from Taipei! 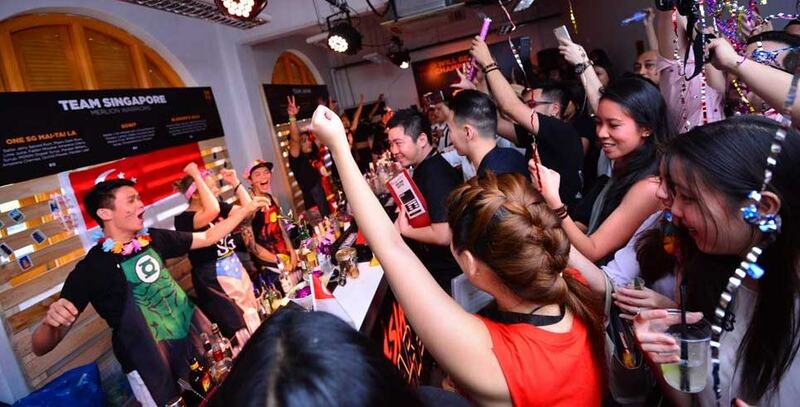 AHA Saloon Taipei is established by a dream team of Taiwan’s most highly acclaimed mixologists who were previously helming the bar at Club Boys Saloon, AHA Saloon has been leading the scene in Taipei since October 2017. 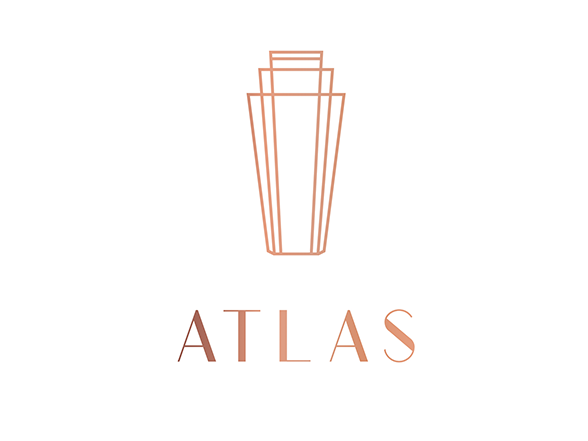 Regarded by locals as a shrine for cocktails, AHA Saloon's menu of experimental signature cocktails is a salute to Taiwanese locality and heritage, and truly lives up to the bar's name, which is taken from the English exclamation "Aha!" to reference those eureka moments in the team's creative process. 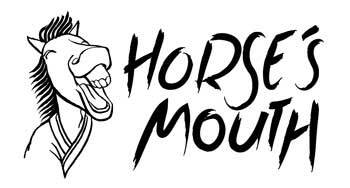 Jeffrey Chang from AHA Taipei will be guest starring at The Horse's Mouth on 11 May, Friday. 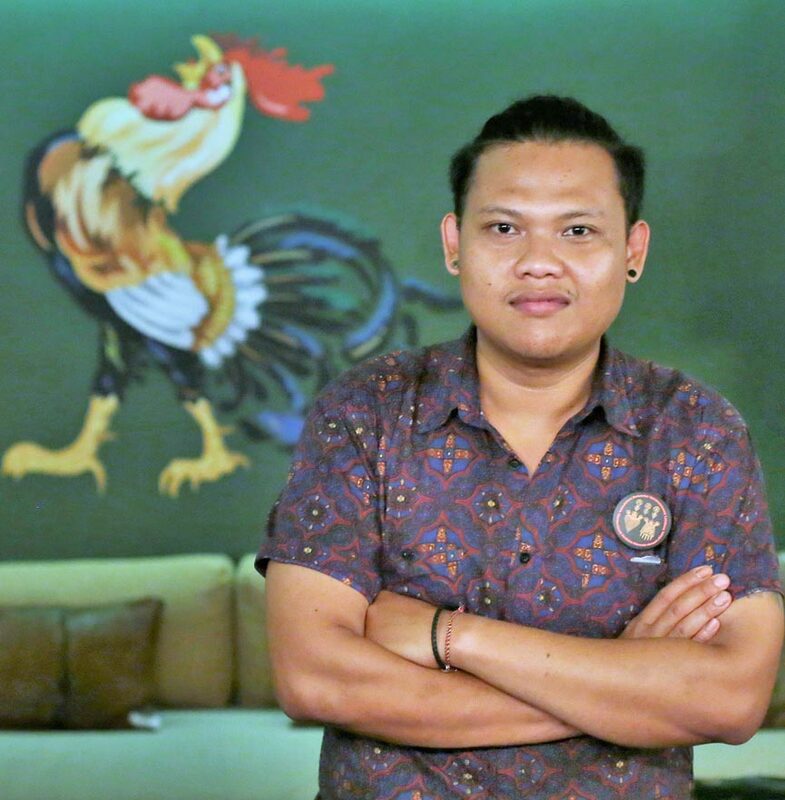 A trailblazer in Asia’s bar scene, Jeffrey is an award-winning veteran who has honed his craft in several notable bars including 2017 Asia’s Best 50 Bar, Club Boy Saloon. 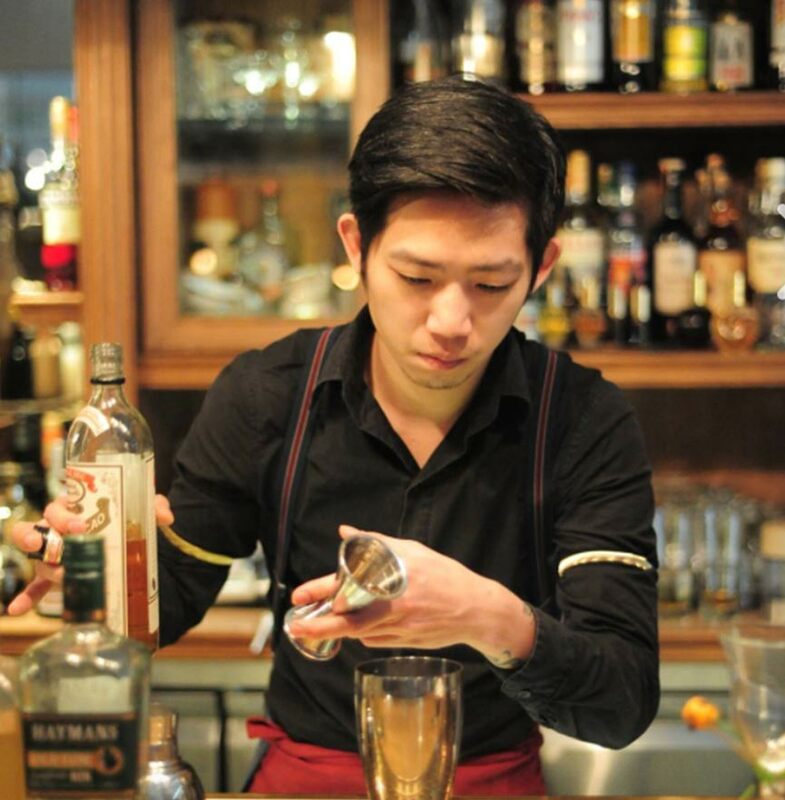 His talent and passion for cocktails have also led him to establishing Bar Surfing Week in Taipei in 2017. 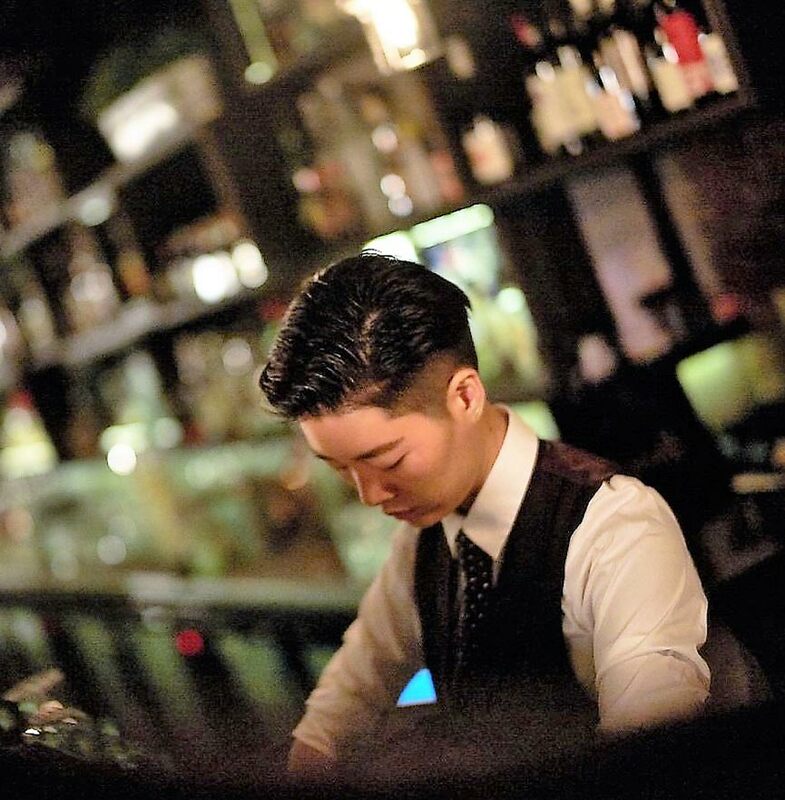 Have a few drinks with Pat Park, Head Bartender at Le Chamber (one of Seoul’s top speakeasy bars) as he concocts the Cheeky Singapore Tinder (a dangerous negroni-like cocktail with Pandan and Pineapple) and Gatsby Martini (one of Le Chamber’s most popular - spiked with Lavender Bitters and topped with Truffle Foam!). 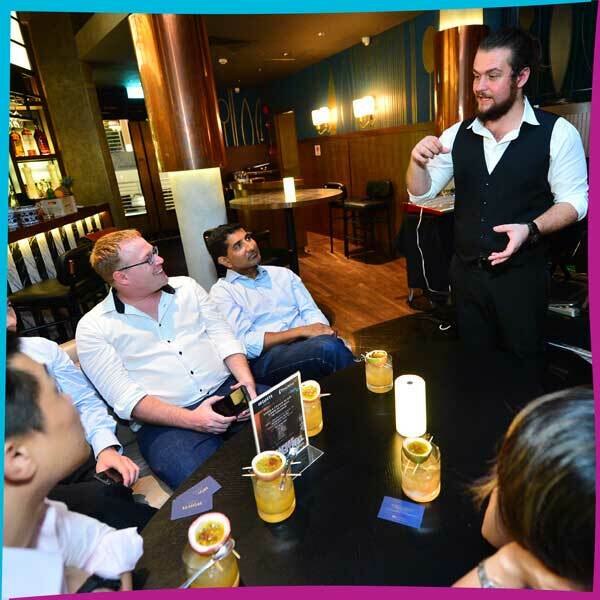 Join Stuart Gregor, co-founder and Sam Ng, recently minted Singapore Ambassador of Four Pillars as they share stories and basic tips behind their award-winning Gins. Each tour provides a guide who will take you to 3 or 4 bar stops, depending on the tour. The meeting point is the first bar on the list of stops, where our guide will meet you directly. Each ticket-holder receives a complimentary cocktail at each of the bar stops. Tours will only run with a minimum of 7 sign-ups, otherwise it will be cancelled at least 7 days before. You will be refunded within 3 working days if your purchased tour is cancelled. The tour ends at the last bar stop of the itinerary, not the original meeting point. Take a spin around Singapore’s art and civic district to check out some of the city’s best-loved tipple purveyors. 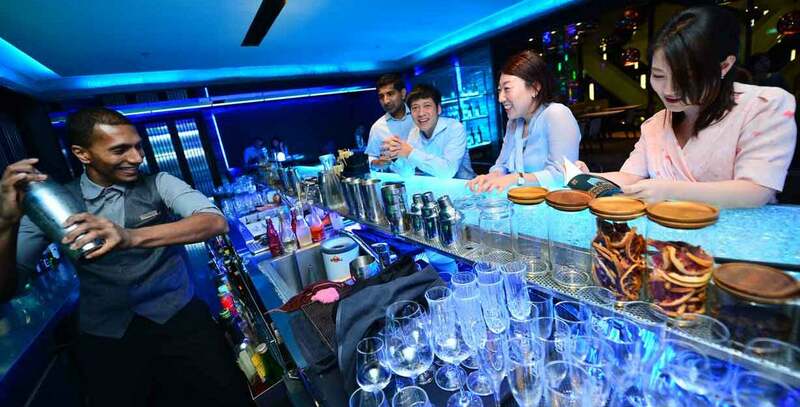 We bring you to ground-zero of cocktail-fever, to meet both stalwarts and new kids on the block! 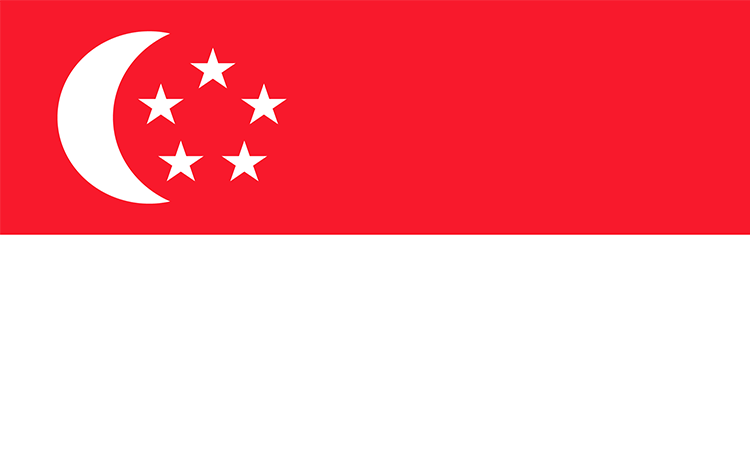 From the arts to nightlife - soak in Singapore’s culture and vibrancy, with a drink in your hand! Amazing views and lush surroundings perfectly complement unique tipples with a spirited twist. 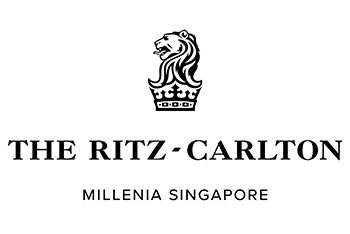 An evening of luxury and opulence paired with crafted cocktails to pamper you into the night. Party in the heart of town before being whisked away to the waterfront to carry on the night! 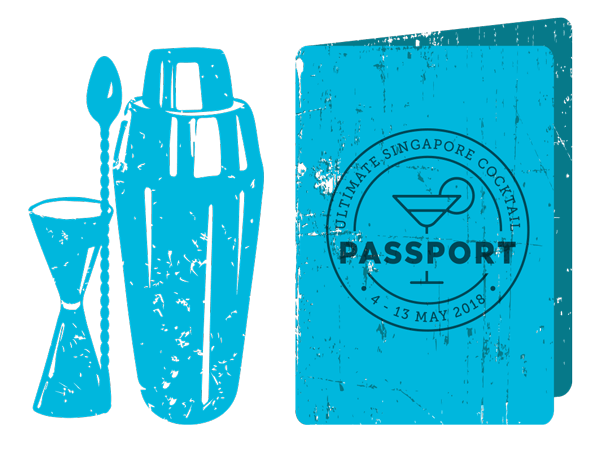 An annual event on Asia's cocktail calendar, Singapore Cocktail Festival is a social and experiential gathering of drink makers and lovers from around the world. With over 15,000 attendees in 2017, festival goers can expect a smorgasbord of immersive experiences, craft workshops and exciting parties and promotions on the calendar every year.